The ordinance states that no property owner of a building built before 1978 with one to four rental units may permit people to live in the unit or provide child-care services in the structure without obtaining a lead-safe certificate for the property. The average can of paint in the 1900s to around 1950 contained up to 50 percent lead carbonate. For 50 years, the U.S. used lead based paint extensively. 40 years ago, political leaders declared war on lead paint, citing evidence that even small amounts of lead can have awful effects on young brains, intellectual growth and cardiovascular, immune and hormone systems. The federal government began phasing out leaded gasoline in 1975, and banned lead-based household paints in 1978. In 2000, a federal strategy was deployed to end lead poisoning in children within a decade. This all produced the desired effect. By 2006, blood lead levels in children under 6 had fallen to close to a tenth of their 1970s levels. But that positive momentum has since almost stopped. By the most recent estimate, about 37 million homes and apartments still have some lead paint on walls and woodwork, 23 million with potentially hazardous levels of lead in soil, paint chips or household dust. The Ohio Department of Health has identified 18 high risk ZIP codes in Lucas County. High risk ZIP codes contain at least one census tract where 12 percent or more of children tested in 2001 had blood lead levels of 10 micrograms and are further defined by demographic and socioeconomic data. One academic study predicted more than 3,400 children in Toledo have lead poisoning – an appalling statistic. The Ohio Department of Health estimates that approximately 19,000 children in Ohio have lead poisoning. Any rental properties constructed prior to 1978 and in-home daycares constructed prior to 1978 will need to register with the Toledo-Lucas County Health Department and obtain a Lead-Safe Certificate. If a Local Lead Inspection takes place and the property passes upon the first inspection, the Lead-Safe Certificate is valid for six (6) years. 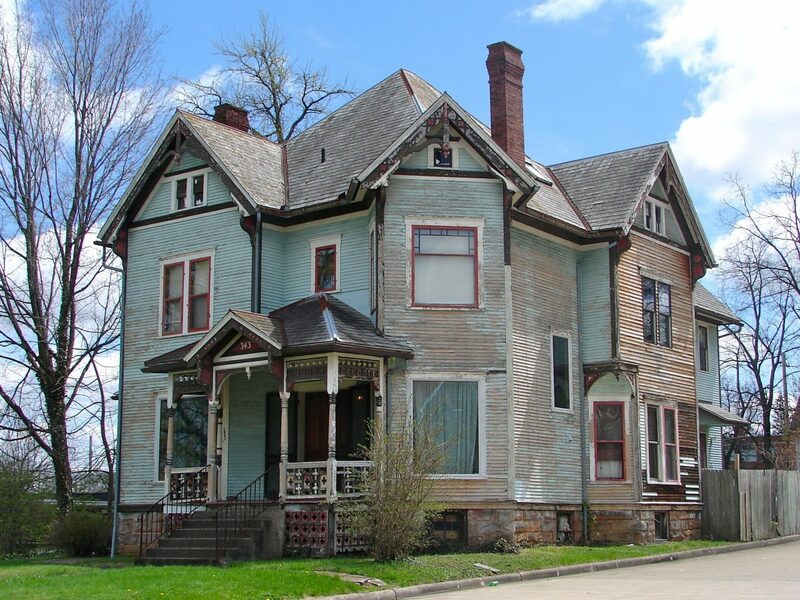 If the property has undergone Lead Abatement in eliminating lead hazards consistent with the Ohio law, the LeadSafe Certificate is valid for twenty (20) years. According to the Toledo-Lucas County Health Department, inspections are likely to cost somewhere between $200-400, depending on the inspector. Considering the circumstances, this is an ordinance that makes sense. The consequences of not complying with it are considerable.